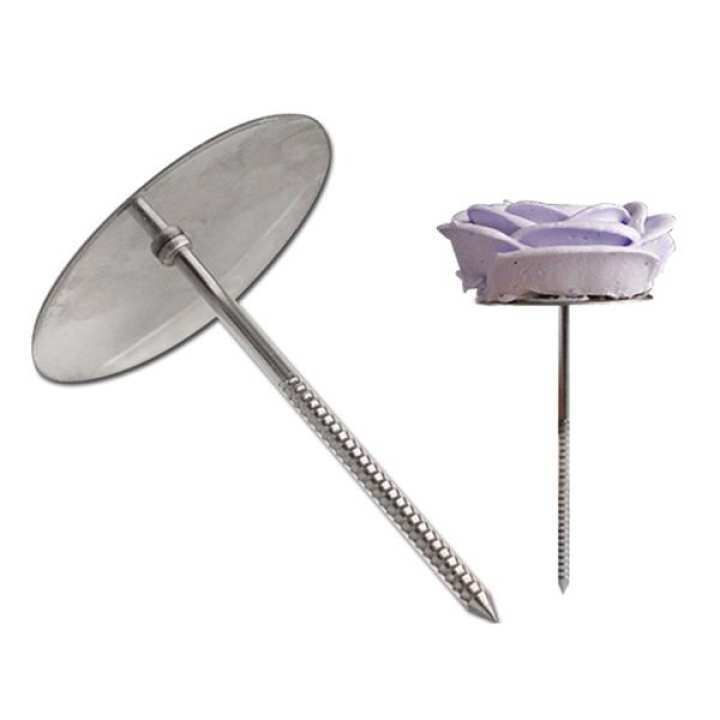 Cake Decorating tool flower nail pin. Produced with the highest grade materials. Provides the control you need when piping icing flowers. Bakeware, Baking Tools and accessories. The order was quickly shipped by the seller and we received the item as advertised on the website. AOA, Thank you so much for rating us 5 stars and positive reviews. Looking forward to serve your order again soon. 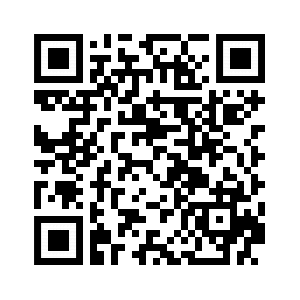 IA Do follow our store as well to get the latest updates and discount offers.